This post was created in partnership with Element Associates. 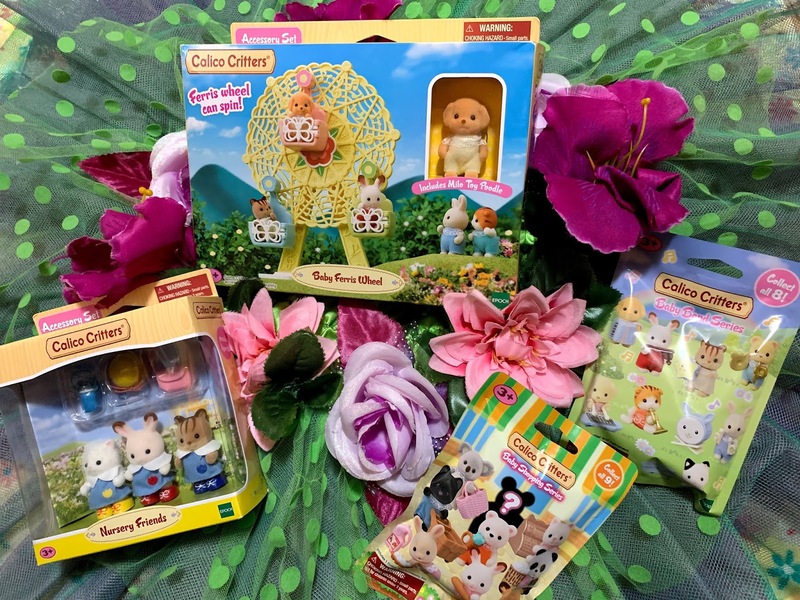 We were given a small compensation and product in exchange for this review. Who knew that you could fill a Wubble? NSI International Inc. did it again and created the next best Wubble Thing. It's the Wubble Fulla... You can choose between Wubble Fulla Magic Marbles or Wubble Fulla Slime! "squishiest, squooshiest Wubble Ball yet"! Wubble Fulla is the newest addition to a Wubble family of products that includes Super Wubble, Tiny Wubble, Super Wubble Brite (a light-up Wubble for playing in the dark), Wubble X (a helium-filled "anti-gravity" ball that can hover in mid-air) and Water Wubble (refillable water balloon balls that splash, but don't pop). 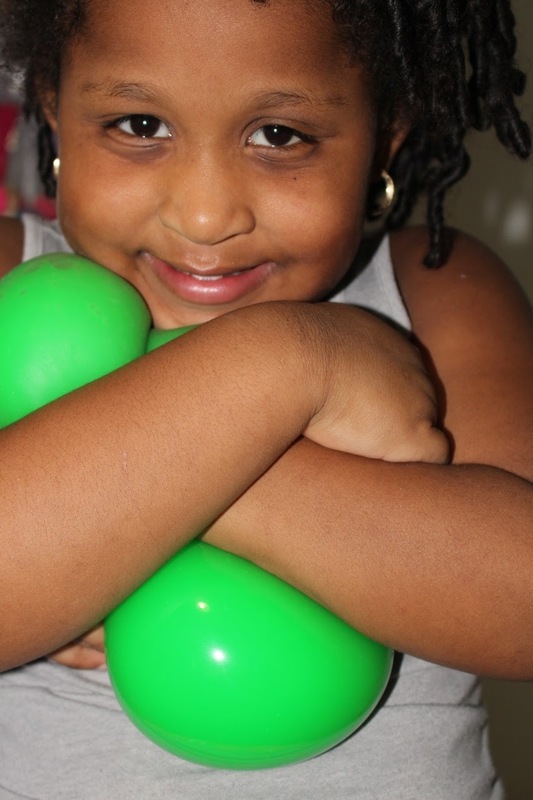 The new ball comes in three super squooshy sizes: Huge (5"), Big (4") or Tiny (just under 2 ½")! 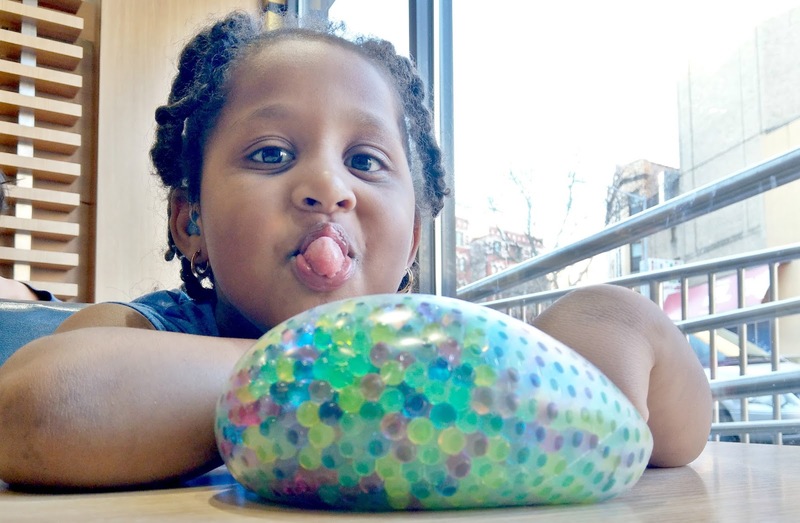 Each size comes stuffed with either slime or Magic Marbles – colorful and squishy round balls made of a super-absorbent polymer that absorbs water. 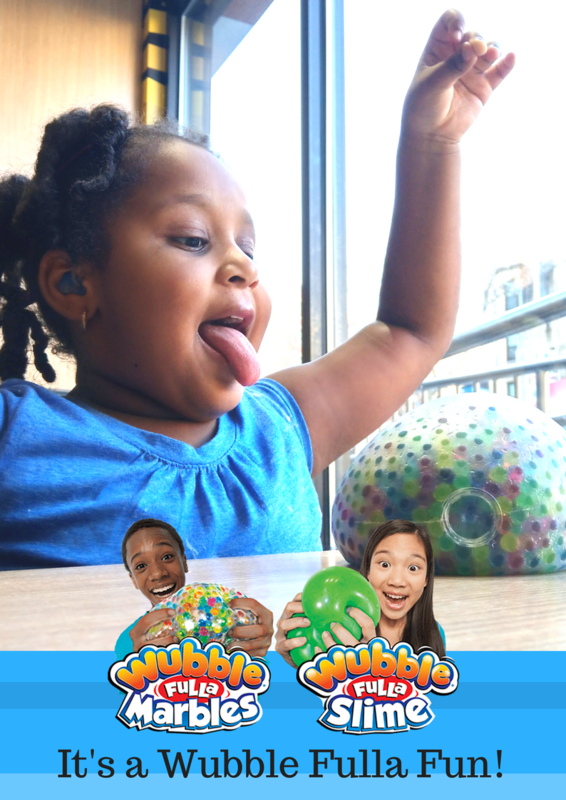 Whichever you choose, once you pick up Wubble Fulla, you won't want to put it down! These balls are the perfect size for small hands. Easy to hold and very fun to squish. We took them with us to see some family members and the babies were obsessed with them. When you squeeze the Tiny Wubble Fulla Marbles, you can feel the marbles running through your hands with the plus side of not making a mess. 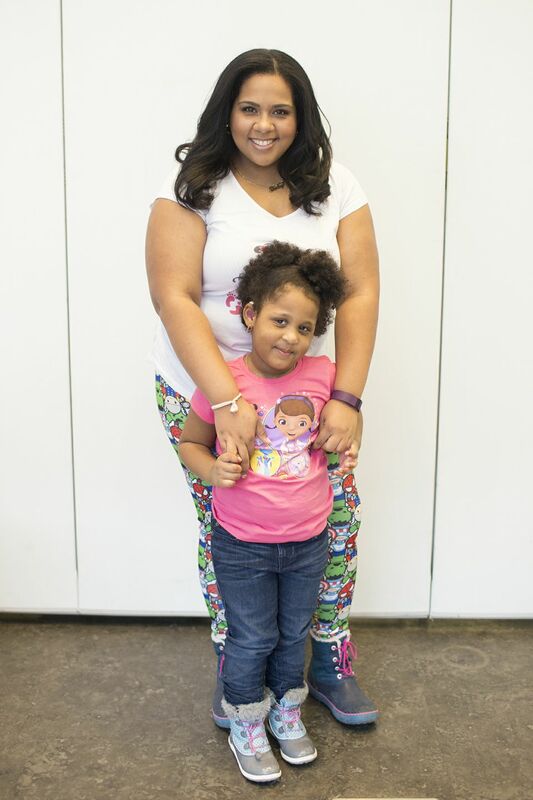 The Wubble Fulla slime is a lot softer and slimy-er without the stickiness. Its tiny size makes it an On-The-go hit! Road-Trips everywhere will have a Wubble Fulla in their Kid's Activity bag. The Huge Wubble Fulla was next in line for the testing. It's totally a different experience than the Tiny. Though the tiny is squishy and stretchy, it contains a little resistance due to its small size. Whereas the Huge Wubble Fulla is completely stretchable to the point where my kid swings it and it almost touches the ground (she's tall). As I'm writing this, I am actually squeezing the Wubble Fulla Marbles and it's giving me so much focus. 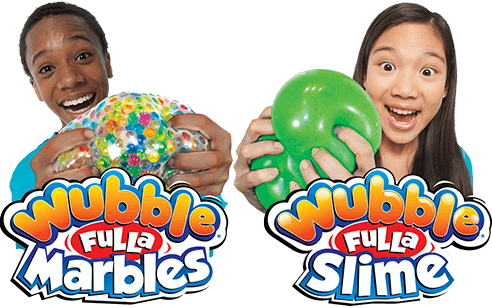 Wubble Fulla Slime and Wubble Fulla Marbles are recommended for children ages 6 and up and retail for $14.99 (Huge), $9.99 (Big) and $7.99 (Tiny). A combo set is currently available at www.WubbleBall.com, which includes two Huge Wubble Fullas (one of each) for $19.99, plus $8.99 shipping and handling. The balls are coming soon to a Target and Walgreens near you. Which Wubble Fulla would YOU get?